Time: The Lil' Leprechaun race will begin at 8:00 a.m. with the 5K following at 8:30 a.m at The Charles, Farm Table & Public House, 417 Charles Street, La Plata, MD. Note: Packet pick-up will take place at Coal Road CrossFit, 403 Charles St #2A, La Plata, MD on Saturday, March 9th from 2:00 - 4:00 p.m. and 7:00 - 8:00 a.m. on March 10th. 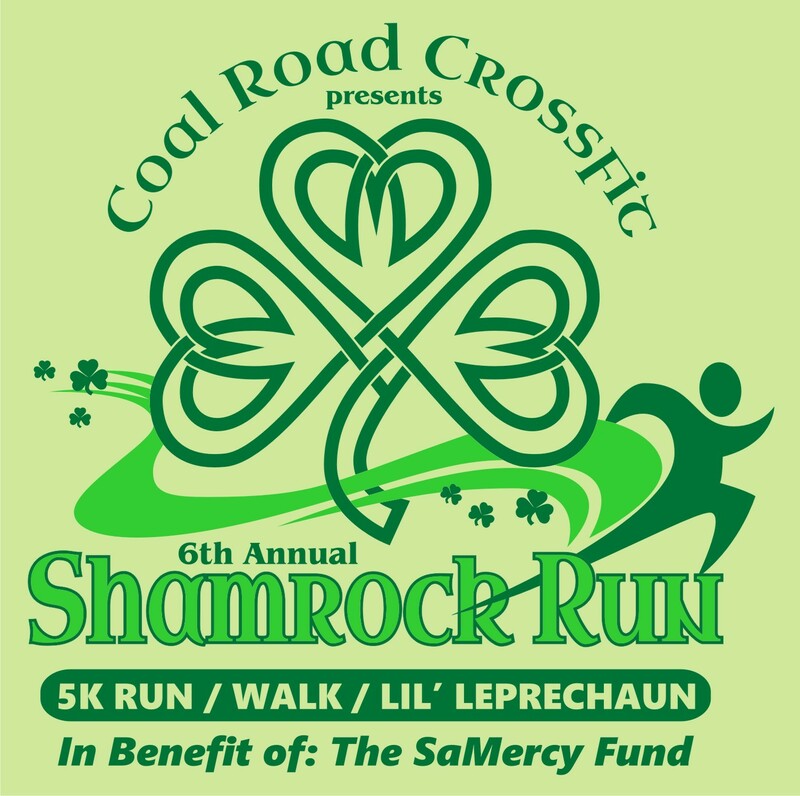 Get your best St. Patrick's Day costume together, and join us for the 6th Annual Shamrock 5K Run/Walk and Lil' Leprechaun Event. The course will run through beautiful downtown La Plata. Proceeds from the event will benefit the SaMercy Fund. Following the race, a delicious buffet will be provided by The Charles, Farm Table & Public House. Family and friends not participating in the race can also enjoy the buffet for $10 on the day of the race. Awards will be given for the top qualifier of the 5k run. In addition, a prize will be given for the best St. Patrick’s Day costume. Race will take place rain, snow or shine and is nonrefundable. Leashed dogs may participate. Owners are expected to clean up after animals on the race course. Parking is available through out the town.